UNDATED - It's Giving tuesday. And, with a third of all annual giving taking place in December and the U.S. ranking No. 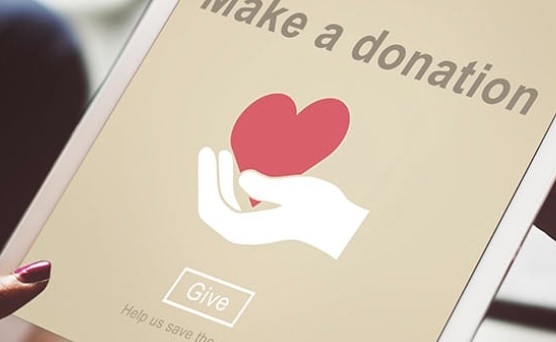 4 overall in the 2018 World Giving Index, the personal-finance website WalletHub today released its report on 2018’s Most Charitable States as well as accompanying videos, along with its Charity Calculator to help donors decide whether to give time or money for maximum philanthropic impact. South Dakota ranked 22nd overall, but scored high when it came to volunteering where it came in second behind Utah. Vermont has the most charities per capita, 27.18, which is 4.7 times more than in Nevada, the state with the fewest at 5.83. Utah has the highest volunteer rate, 39.29 percent, which is 2.1 times higher than in Florida, the state with the lowest at 18.31 percent. Utah has the most volunteer hours per capita, 75.6, which is 3.7 times more than in Kentucky, the state with the fewest at 20.7.